A 2x3.5 peel and stick business card magnet is offered at competitive prices and it has become a popular choice of advertisers over the years. 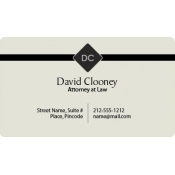 A peel and stick business card magnet from our collection comes with 105% price guarantee and 101% quality guarantee. 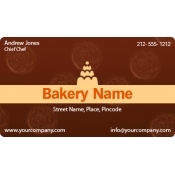 Advertisers can choose to customize this peel and stick business card magnet with suitable information. 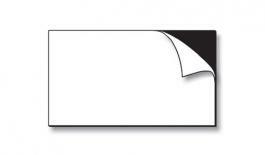 They can avail benefits of our graphic services to get their magnetic card in a specialized way. 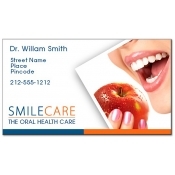 Small set up fee is charged for these specialized services. 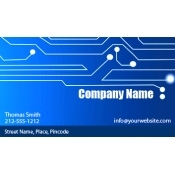 The minimum ordering quantity for peel and stick business card magnet is 300 pieces. *Only available in increments of 300 units. Product Size 2 in. x 3.5 in.